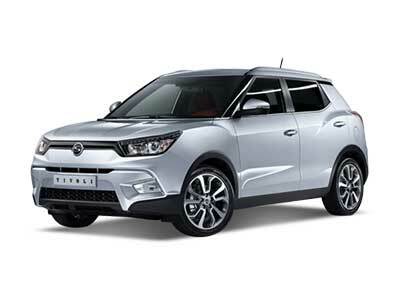 Tuning, Exterior, Interior, Spare Parts, Accessories, Lighting for SsangYong Tivoli 2015. ITEM: Used Fuel Pump Assembly for SsangYong CONDITION : USED / AAA-GRADE MANUF.. ITEM: NEW Head Lamp Assembly Left Hand for 2015-2017 SsangYong Tivoli CONDITION .. ITEM: USED Hydraulic Module for 2015-2017 SsangYong Tivoli CONDITION : USED / B-.. ITEM: USED ELECTRONIC CONTROL UNIT for 2015-2017 SsangYong Tivoli CONDITION : US.. ITEM: USED Head Lamp Assembly Left Hand for 2015-2017 SsangYong Tivoli CONDITION ..